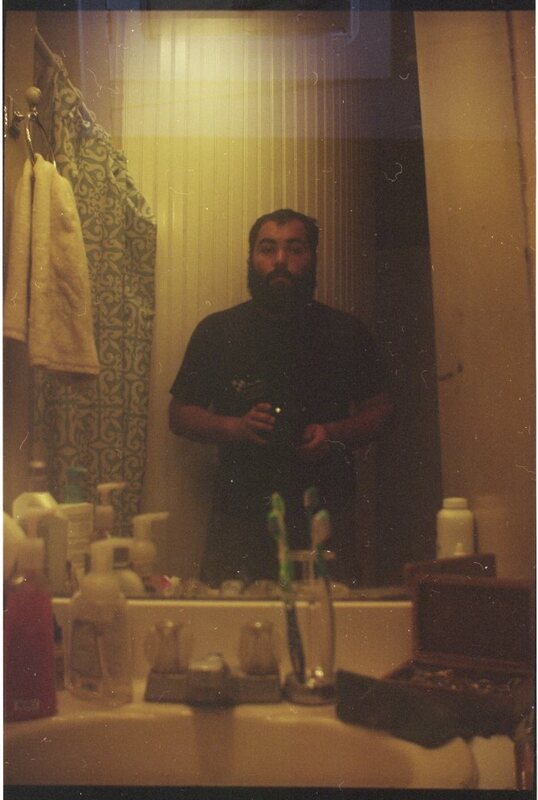 Poem Published Online as Missouri Review’s “Poem of the Week” | MARK JAY BREWIN, JR. 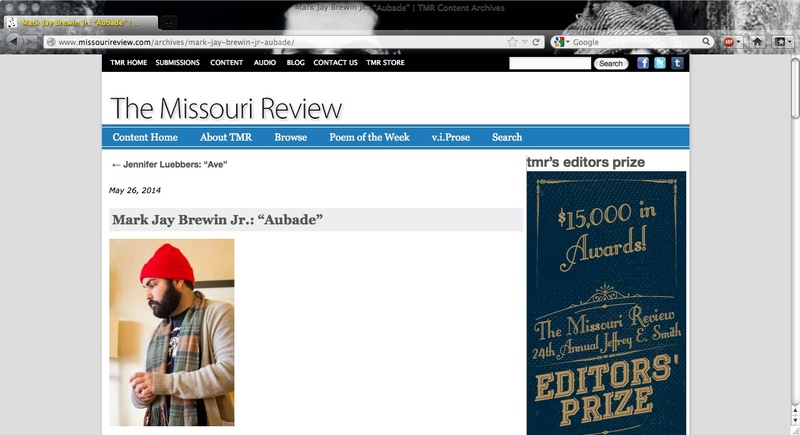 I am so very pleased to announce that my poem “Aubade” was published online this week as Missouri Review‘s Poem of the Week. Please click the links and check out my piece as well as all the other awesome content at the Missouri Review. yyou to definitely continue your great job, have a nice afternoon!